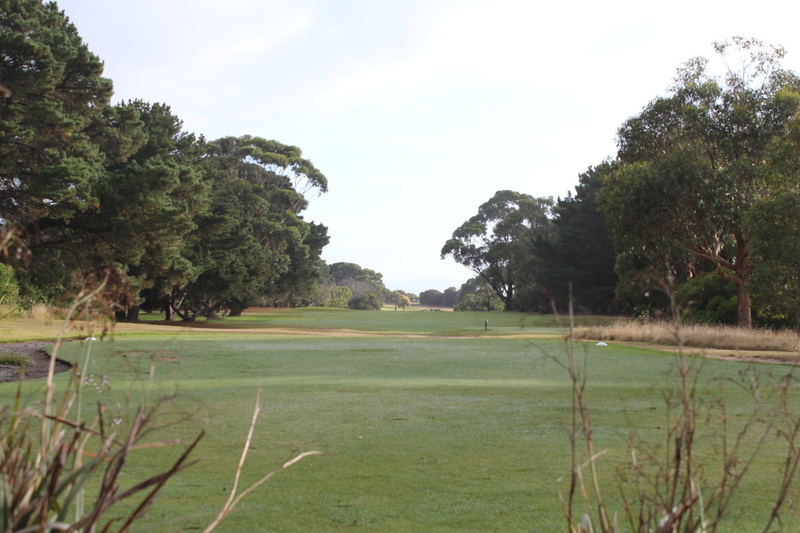 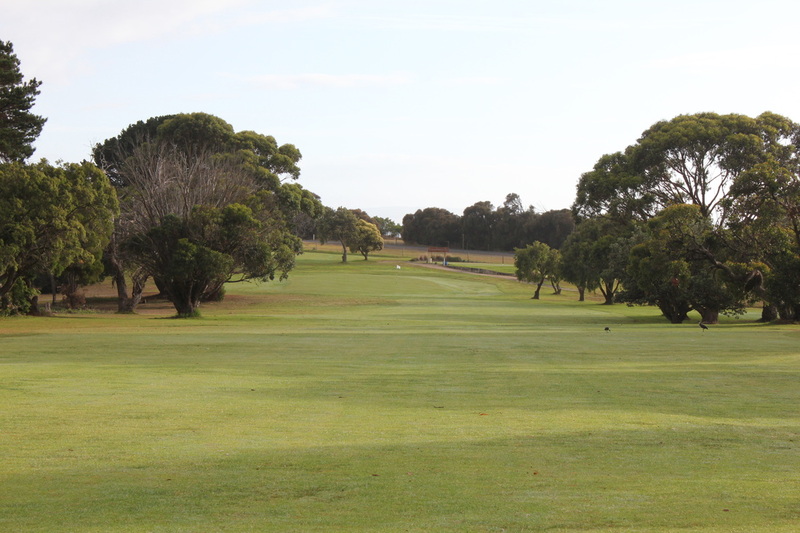 For bigger hitters this hole can quite easily be a very easy birdie chance, a drive left of the gum tree at the rise of the hill will allow you to take the chance of hitting it onto the green in 2 shots. 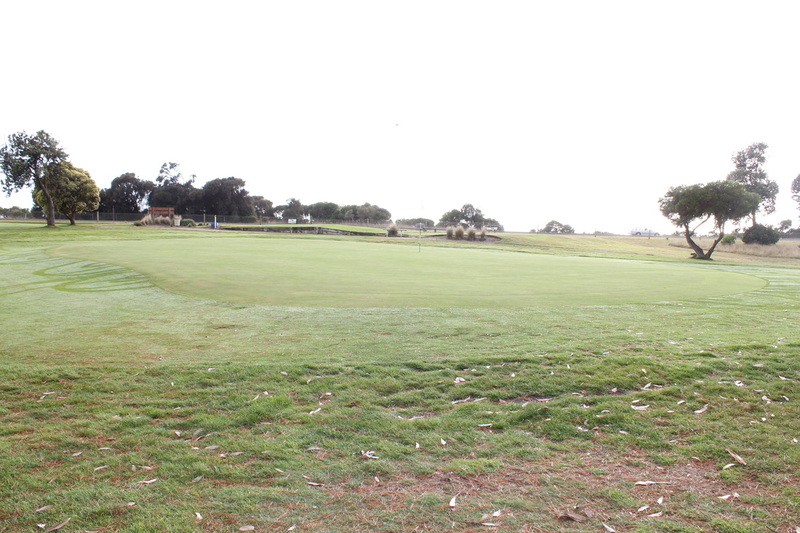 The option is also there to take a lay up and will leave you with a shot inside of 100 meters. The green is very approachable, but try to avoid missing the green long left & right as this can make for a difficult up & down, while long is virtually impossible.